In ground Swimming Pool, Designer, Builder, Contractor…We build pools for life! 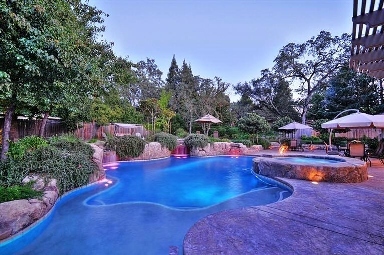 If you are looking to purchase a new swimming pool, spa and possible landscaping, it is very important in today’s very competitive world to become a little more familiar with how to compare. In order to know how far your dollar can go and what can be included in the offer to perform, a framework needs to outline the comparative components. We have listed on this webpage a series of questions and answers that are intended to aid your journey of understanding, for how to shop wisely in acquiring the best deal! Please take a few moments to become better prepared in asking a few of the most relevant questions for making comparisons and receiving the greatest value in the purchase of your new swimming pool and possible accessories. However it is determined that any of these possible elements of consideration are to made inclusive, it is important to be able to “easily” connect a comparable accountability. We are one of the longest standing Swimming Pool Builder’s in the State of California, working under the same license number, since 1978. Why is this important? Well…if we’re claiming to truly be a creditable business that’s successfully been in business for decades, then we should be able to prove it! 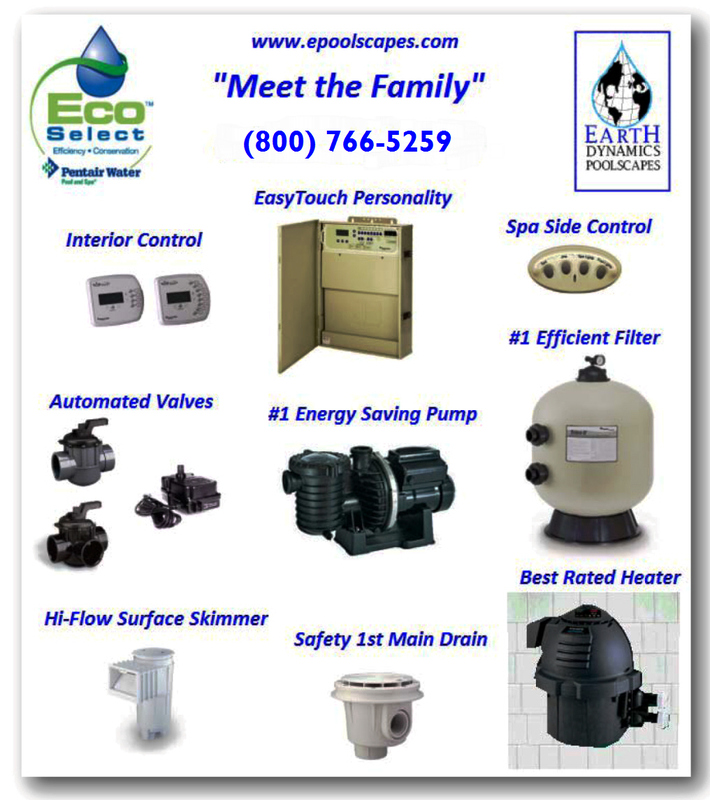 ePoolscapes.com comes from a three generations deep, family owned and operated understanding for the complete outdoor living environment, with 40-Years of hands-on experience. Our swimming pool industry credential status is second to none and attest for our in-depth exposure and knowledge for building a “High Quality Product” at the best value. Three generations strong, family owned and locally operated…We can provide you with everything from Landscape Architecture to multiple trades skill-set involved in producing a first class capability! Swimming pools and spas can come in differing conformity, sizes and unique shapes. One of the first steps in moving forward with your plans is to select a pool and or spa that fits your desires. If you have a 3-minutes more to spare in which to further elevate your understanding, about performing an effective comparative analyses, please view our video below. If not, just continue down this page for more questions and answers. The real yardstick in measuring a first class performance…starts with good planning! In pursuing swimming pool repairs or a complete swimming pool remodeling project, it is imperative to have your expectations expressed clearly. Defining the true requirements on a well throughout “plan for action” has a much better chance for success. Simply relying upon 3D-CAD renderings of imaginary pictures won’t provide you with a strong commitment for the interlacing intricacies of operational intentions. Delegating the mechanical design and engineering for the pool’s equipment automation, requires great familiarity with the possibilities for the resulting operational functionality. These complexities although obscure are what you will be buying, not just pretty pictures! We’ll provide the perfection you deserve in preparing to define the construction desires for your pool / spa, water feature, waterfall, BBQ Cook Center, pool house and complete landscape installation when applicable. ePoolscapes.com has been a design / build residential and commercial / public swimming pool and landscape Contractor for more than 38 years. Our skilled team can provide you the planning and engineering resources to build your new ideal outdoor enjoyment center. We can also outline the requirements for any remodeling project, existing pool, spa and backyard landscaping that will establish a standard for excellence. We feature well known, high quality equipment and products in our landscaping installations such as Rainbird, Toro, Netafim, NDS and Hunter manufacturers. Our low price fully professional installations, project planning and oversight is 2nd to none!